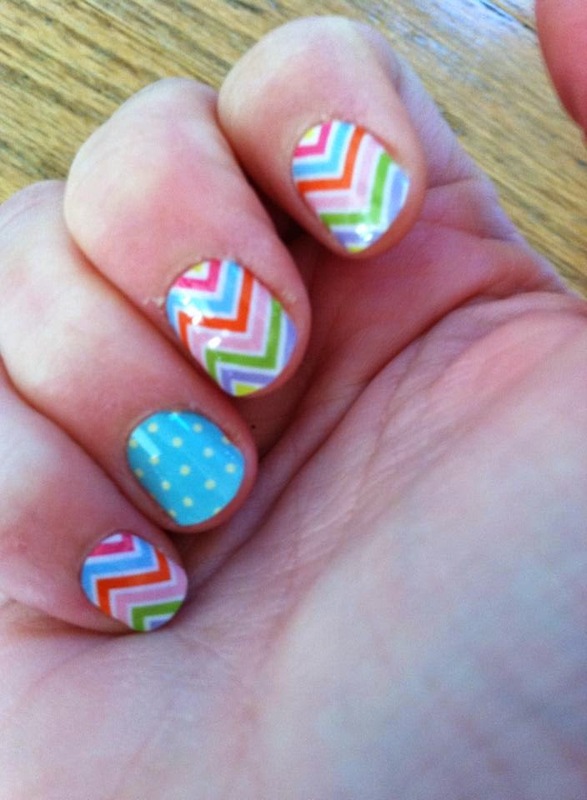 I have a new fun beauty addiction... Jamberry Nail Wraps! 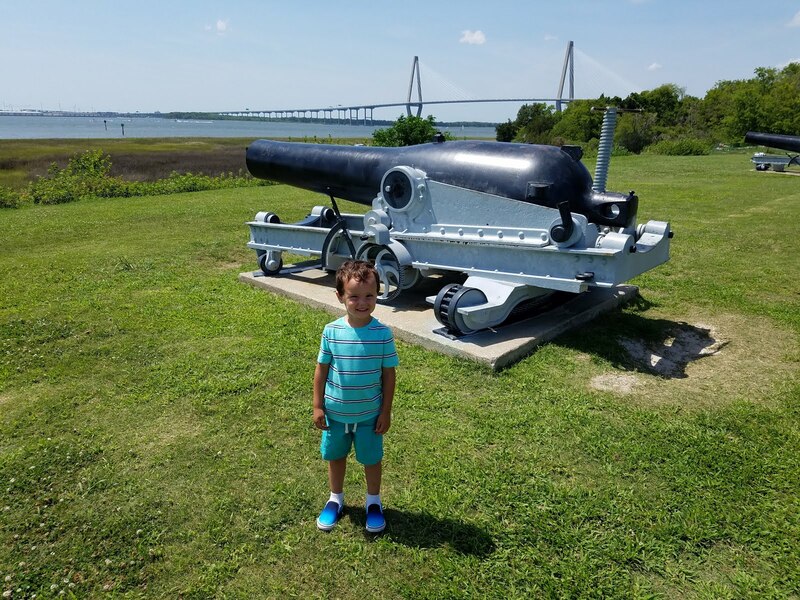 Have you heard of these yet? I was asked to do the 7-day test with a wrap and I am hooked. I placed one Jamberry Nail Wrap on one finger of each hand and painted the others. I used a high-quality beauty store polish. Right away, I liked that the Jamberry wrap required no drying time. With a baby who began whining about a wet diaper, it was not ideal to wait for the polish fingers to dry. I repainted the nails and have continued with the Jamberry polka-dot wrap. 8 days later? I've repainted a third time, but the Jamberry wrap is still awesome! These are ideal for busy moms who can't wait for polish to dry and can't make it to the nail salon. Jamberry nail wraps are $15 for one sheet, which will easily do two manicures, but can do three or four manicures if you carefully plan how you cut them to fit. That is so much cheaper than the nail salon and they last much longer! Even with my new-baby lifestyle of constant hand washing from diapers and bottles and laundry, my adorable wraps never peeled or looked bad. Even 8 days later. I still have them on, and from the look of them, I will absolutely get the full two weeks! I cannot wait to do all ten fingers. Buy them for teacher gifts! A couple Jamberry sheets and cute files placed in a mason jar tied with cute ribbon or twine and a small pouch of bath salts or candy - adorable. Jamberry nail wraps come in over 250 color choices, also have a junior size for girls, and can be applied to both hands in about 9-10 minutes. They aren't stickers like the in-store brands you can buy today - Jamberry wraps are a sturdy pliable material that, when heated for a few seconds with a hair dryer, conforms and adheres to the nail for a semi-permanent and just-polished new look. With a 3-month-old baby, I know I will not make it to the nail salon any time soon. So these are my new love - I cannot wait to try more colors and patterns! You can even mix and match for your own personal flair. Buy Jamberry nail wraps through my special ordering link. Buy three and get one free! Link is only live for a few days, so order today if you are interested. 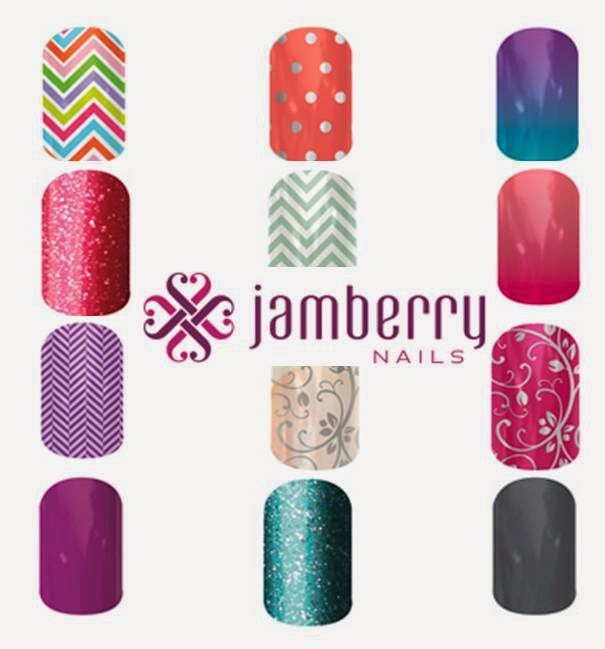 Also, one lucky winner will get a Jamberry nail set of their choosing - you can enter NOW! Kindle Fire giveaway coming soon!